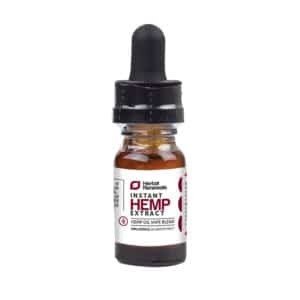 There’s a variety of hemp supplements and products available on the market today. Confusion can start to set in when we are unsure of which ones are right for us. Am I looking for something with CBD oil in it? Where’s the plain, old hemp? What makes a cannabis plant hemp and not marijuana? In order to really get the best out of your hemp usage, be sure to recognize why you’re using it and to what end. Some clarification of why someone would want to use hemp oil as opposed to CBD oil is in order! First, let us start off by saying that hemp, in general, is one of the most amazing ingredients found in nature. It has incredible healing powers and can be used on a daily basis to maintain an optimal level of health. Hemp can also be refined to make products like wax, cloth and paper. How can a single plant source help alleviate disease and also be used to fabricate something like a woven basket? Let us continue to clear up the clutter of information to make sure you understand what is what and get you on the path to picking the right hemp supplements for yourself. What do you mean by “hemp supplements”? By now, most of us understand that industrial hemp and marijuana both come from the same plant, cannabis. 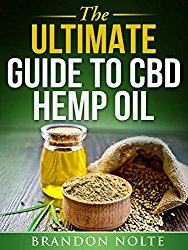 However, industrial hemp, while containing concentrated levels of CBD, has very low amounts of THC (the chemical that induces intoxicating effects in marijuana) and cannot get you “high.” HHO provides lots of informative articles if you’re interested in hemp vs marijuana. They can help provide some clarification for you, if need be. This being said, industrial hemp provides you with high amounts of CBD for a healthy and effective alternative to medical marijuana. So what about regular hemp? This is where there might be some uncertainty about CBD oil and hemp oil. This very topic had the Hemp Industries Association recently releasing a statement on the differences between them. From this statement, we can see that CBD oil is made from what is known as “industrial hemp.” This is produced from the flowers and stalks of the plant, which are up to 15% CBD (that is, 150,000 parts per million (ppm)). 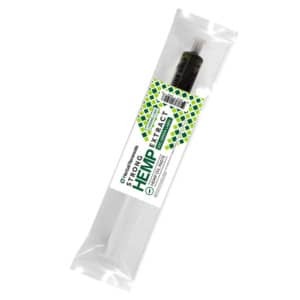 Hemp oil, however, is derived from pressing hemp seeds, which only contain, on average, 25 ppm. We now understand that industrial hemp oil and hemp oil, while both containing very low levels of THC, have widely differing amounts of CBD content. Hopefully, you have a better idea about which supplement will suit your needs. CBD is, by now, known for its incredible medical benefits. Depending on what you need relief from, you will find a wide array of CBD supplements in today’s market. Check out HHO’s cannabidiol web page for some of the research done into ailments like chronic pain, anxiety, nausea, epilepsy and more. 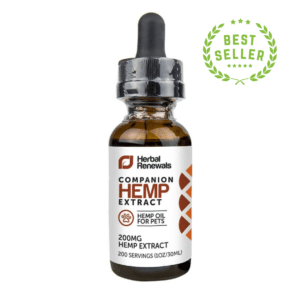 On that web page, you’ll also find a cannabidiol buying guide to help you sort through the products that might help with your specific needs. One of the first things the guide does is direct awareness to dosage and then to the products that will help. Tinctures like the ones from Dixie Botanicals, Cibdex or Tasty Hemp Oil are great CBD supplements. Products like sprays, bars and capsules are available too, should you prefer those ways to take your supplements. This may be an overwhelming amount of variety, but keep in mind that you want to sort through the products based on your personal needs and what is going to fit into your lifestyle. Therefore, feel free to discard certain products that don’t work for you, and mix and match where it’s necessary and healthy for you. For people looking for non-CBD supplements (i.e., hemp seeds and/or oil) simply for their nutrition benefits, there are equally as many options. This supplement is truly beneficial in overall health and actually plays an incredible roll in a person’s need for essential fatty acids. 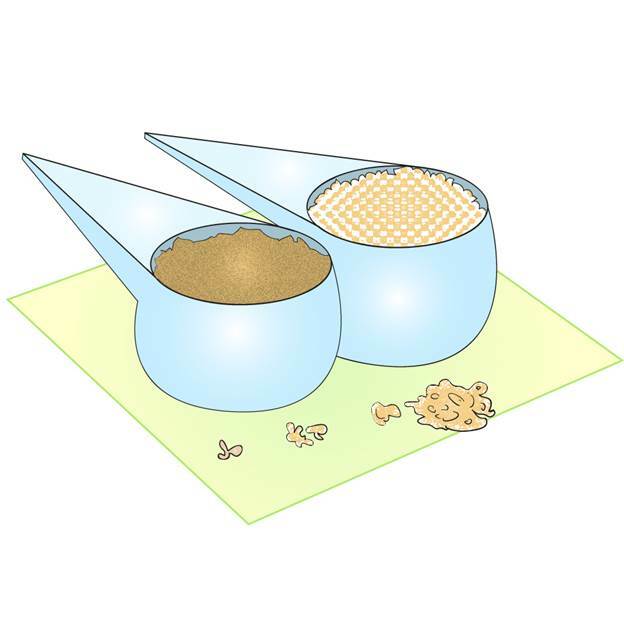 The oil can be used in things as simple as salad dressing and can also be taken in capsule form. Hemp protein powder is also quite popular as a supplement. It has become a rather tasty alternative to other protein products, which can be rather distasteful. Do be conscious, however, of your protein needs whether you are a high-level athlete or simply keep fit, as “the protein portion of hemp is not a complete protein source” (examine.com). This does not mean that hemp is not a viable option, just that you may need to do your homework. Take a look at this method of getting the most from your non-CBD supplement as a protein source. Another fun fact is that hemp can do wonders externally, namely for your skin and hair! 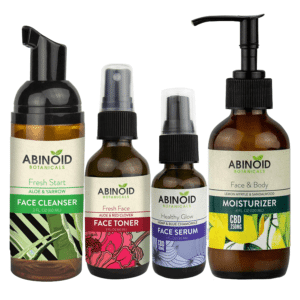 HHO provides products from Cibaderm like hemp shampoo, conditioner, and body lotion. Also, take a look at salves and balms from product lines like Hempotion and Hemp-EaZe. They go a long way to provide relief from muscle soreness and inflammation, among other things. What we can take away from all this is that hemp is extremely versatile and can enrich our health in a very big way. That being said, with all the options you have, it’s no longer enough to simply buy a product and hope for miracles, despite hemp’s impressive reputation. If you are suffering from some form of medical ailment, then you are probably looking for CBD supplements. Monitor your reactions to these supplements and their combinations. What kind of results have you produced? What needs improving? What works great? In this way, you’ll be able to better judge what your CBD intake should be. Doing some research and experimenting for yourself is key in creating a winning system. The same goes for taking non-CBD supplements in order to get the most optimal benefits from your use. Keeping track will help you develop an empowering lifestyle, one in which you are not dependent on medication and a slave to your symptoms. What information have you discovered along your hemp journey that you wished you knew a long time ago? Share your experience with newcomers and other hemp users by leaving us a comment below. This entry was posted in CBD Beauty Products. Bookmark the permalink.